Thanks for attending our community workshops! 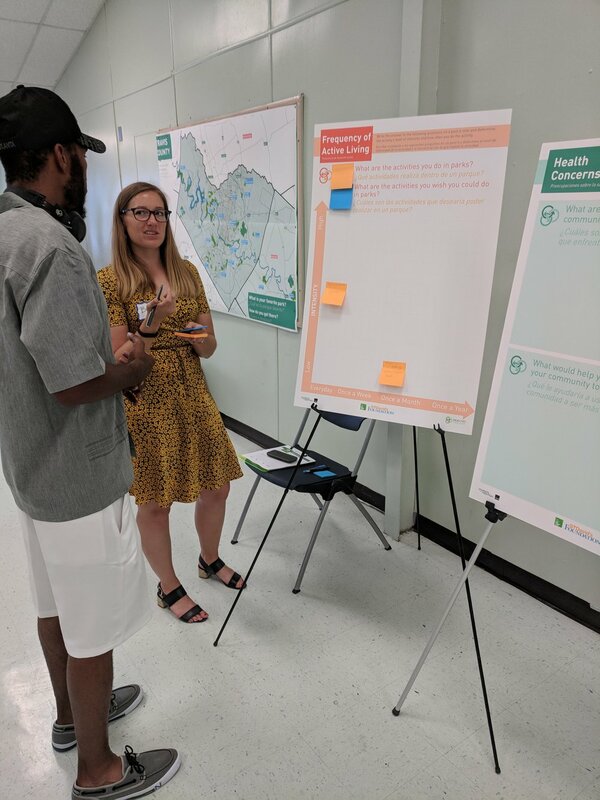 The five community workshops throughout Travis, Bastrop, and Caldwell Counties took place between June 18 - 25, 2018. Stay tuned for our Workshop Summary, which will compile and summarize the feedback received from the public.